The grapes for this fruit-forward red were hand harvested with no oak usage during the winemaking process. Opulent nose of mulberries with a touch of mint. 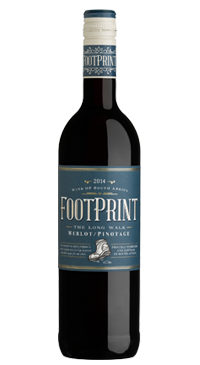 The palate is rich and juicy with notes of mulberry, raspberry and plums. A hint of dark chocolate gives the wine added complexity with firm tannins for structure.